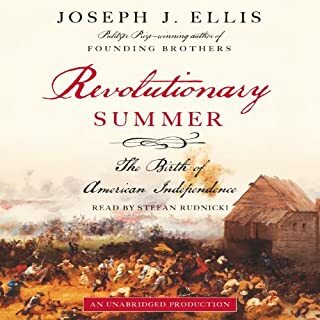 From Pulitzer Prize-winning American historian Joseph J. Ellis, the unexpected story of why the 13 colonies, having just fought off the imposition of a distant centralized governing power, would decide to subordinate themselves anew. 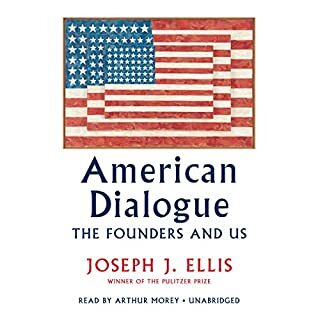 The story of history is a ceaseless conversation between past and present, and in American Dialogue, Joseph J. Ellis focuses the conversation on the often-asked question "What would the Founding Fathers think?" He examines four of our most seminal historical figures through the prism of particular topics, using the perspective of the present to shed light on their views and, in turn, to make clear how their now centuries-old ideas illuminate the disturbing impasse of today's political conflicts. John and Abigail Adams left an indelible and remarkably preserved portrait of their lives together in their personal correspondence: both Adamses were prolific letter writers (although John conceded that Abigail was clearly the more gifted of the two). 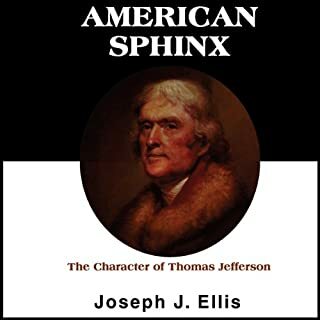 Joseph J. Ellis distills this unprecedented and unsurpassed record to give us an account both intimate and panoramic; part biography, part political history, and part love story. 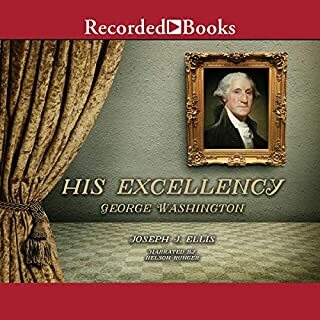 From the first shots fired at Lexington to the signing of the Declaration of Independence to the negotiations for the Louisiana Purchase, Joseph J. Ellis guides us through the decisive issues of the nation's founding, and illuminates the emerging philosophies, shifting alliances, and personal and political foibles of our now iconic leaders: Washington, Jefferson, Madison, Hamilton, and Adams. John Adams, one of the Founding Fathers of our nation and its second president, spent nearly the last third of his life in retirement, grappling with contradictory views of his place in history and fearing his reputation would not fare well in the generations after his death. And indeed, future generations did slight him, elevating Jefferson and Madison to lofty heights while Adams remained way back in the second tier. 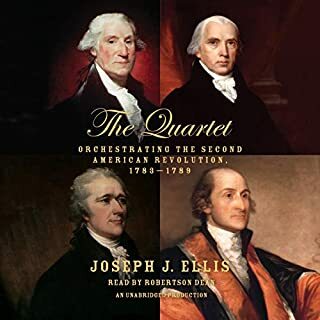 Now, in a witty, clear, and thoughtful narrative of Adams's later life at his home in Quincy, Joseph Ellis explores the mind and personality of the man, as well as the earlier events that shaped his thinking. Listeners will discover Adams to be both contentious and lovable, generous and petty, and perhaps the most intellectually profound of the revolutionary generation, whose perspective on America's prospects has relevance for us today. ©1993 Joseph J. Ellis (P)1995 Blackstone Audio, Inc. 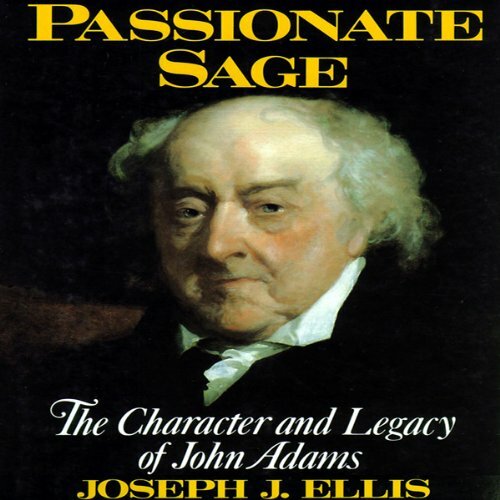 This book is more an analysis and description of the political mind of John Adams, as opposed to a personal biography of the man. This is a recommended read if what you seek is an understanding of how he thought and what his views on the issues were. Factual details are not the emphasis. Diary entries, private correspondence, essays and the voluminous notes he left in the margins of books he read form the basis of Ellis's perspective. 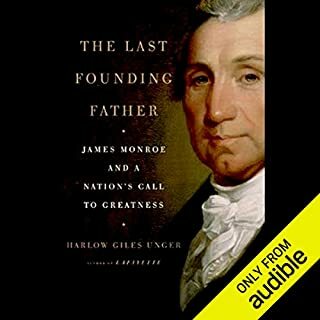 The lengthy chapter describing Adams' letter exchange with Thomas Jefferson is riveting, but apart from that I found other chapters to be mostly too dry and academic for my purposes in buying this audiobook. Still, I plodded through it and am glad I did since Adams is among the most admirable of our founding fathers. An indelible portrait of this magnificent Patriot and Founding Father. More than a biography, Ellis gives us a glimpse of the man with all of his foibles and his greatness, of not just what he thought but the core beliefs behind what he thought and what shaped him. And Tom Parker's narration is perfect in every sense. Highly recommended.